Nurturing a love for the game. Challenging players to compete at all levels. Everything you need to know about the Montclair Soccer Club. 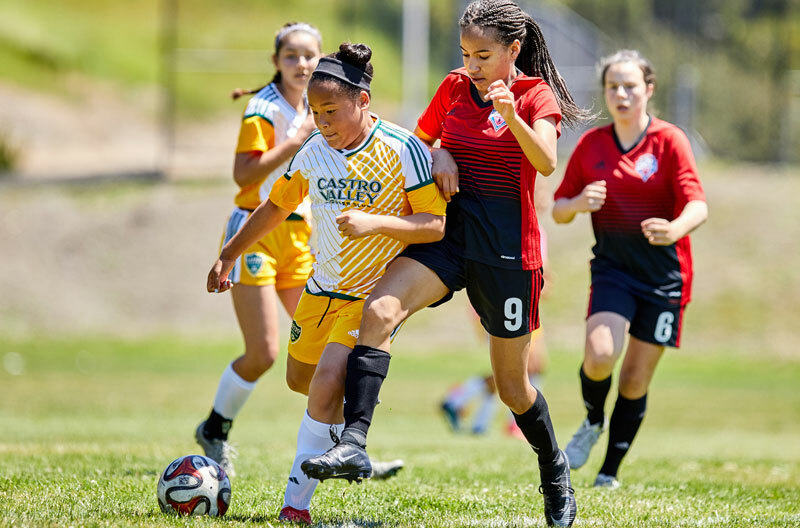 Our program strives to develop a player’s passion for soccer, while they learn how to play the game. 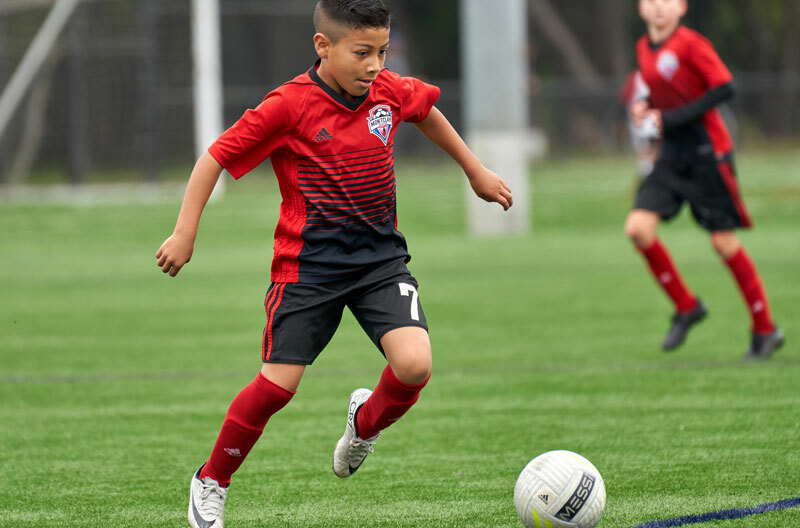 Complete information on how to register your soccer player. 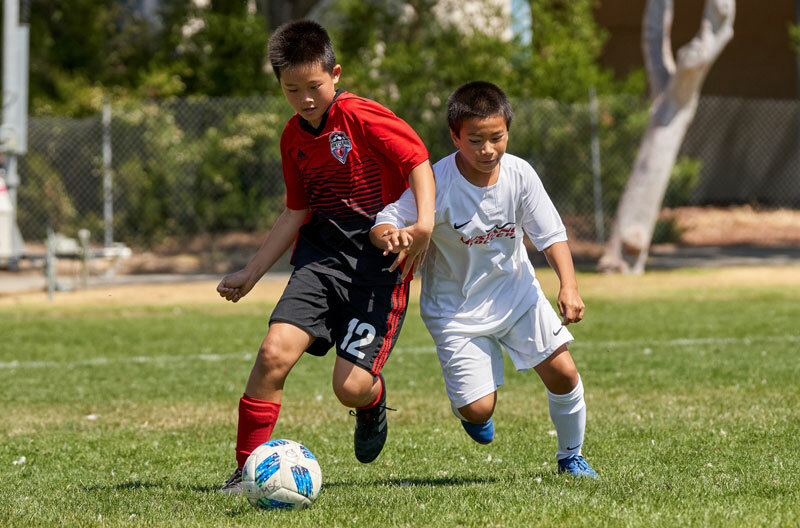 Youth soccer programs on a less competitive level. Affordable soccer camps provide a special opportunity to learn, practice and perfect soccer fundamentals. 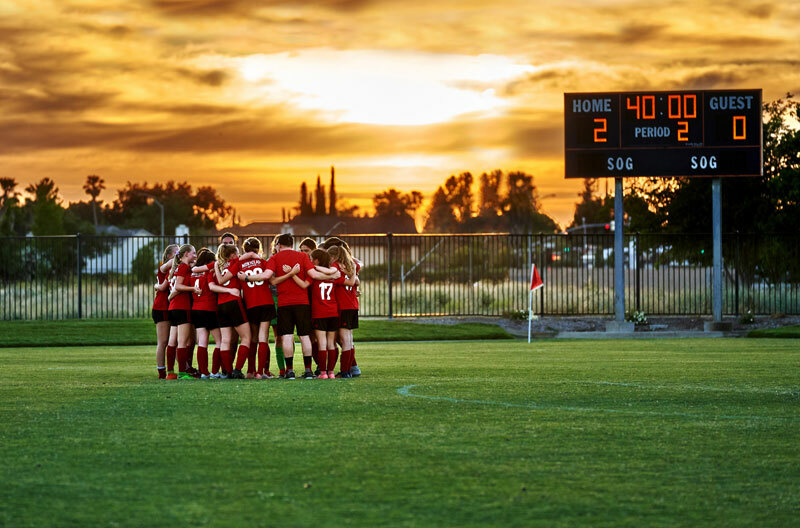 Club documents and links for coaches, managers, parents, and players. Quality referees insure the safety and enhance the quality of the game for the players and families. Designed to assist any Montclair Soccer Club player that has the desire to go on and play college soccer.